Expert Production Art for Magazine and Newspaper advertising. The samples shows are just a few. See many more in PDF format here. 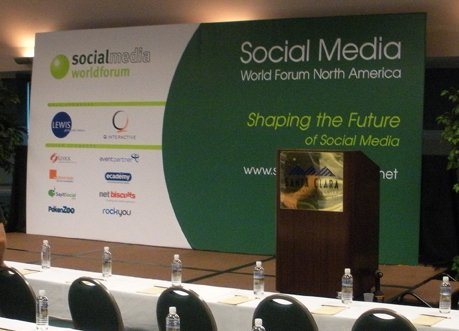 featured a stage backdrop designed and installed by Graphic Arts West. 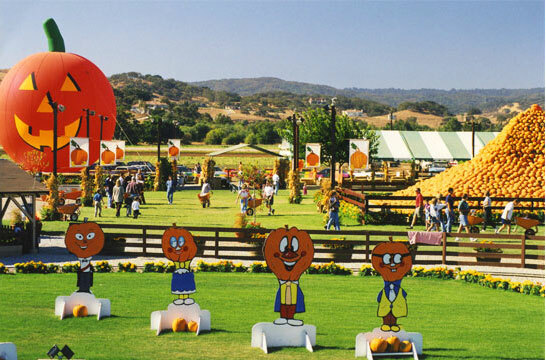 Uesugi Farms in Morgan Hill features dozens of signs by Graphic Arts West.